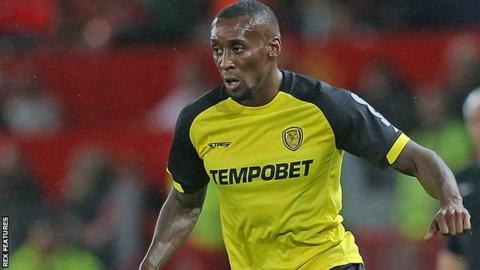 Bolton Wanderers have signed former Burton Albion winger Lloyd Dyer on a short-term contract. The 36-year-old had been unattached since leaving the Brewers at the end of his contract in the summer. The ex-West Bromwich Albion trainee's former clubs also include Leicester City, Birmingham City and Watford. "Lloyd's experience of playing as a left wing-back will give us more cover if we opt to play with a back three," Bolton boss Phil Parkinson said.